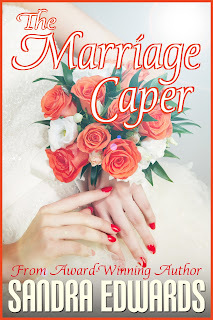 I rarely review romance novels on A Mama’s Corner of the World, but after hearing positive reviews of the first book in the Billionaire Games series, I decided to give The Marriage Caper by Sandra Edwards a chance. How did the second book in the Billionaire Games series, The Marriage Caper, stand up to review? Plot Summary of The Marriage Caper by Sandra Edwards. The Marriage Caper follows the deLaurent brothers again as younger brother Andre is offered a unique inheritance opportunity upon the death of an uncle. Andre will inherit a fortune—if he marries within a few months and stays married for a year. Actress/waitress and sometimes companion, Tasha Gordon is offered the role. Of course, there are twists and turns and those determined to test—and break—Tasha and Andre’s marriage plan. 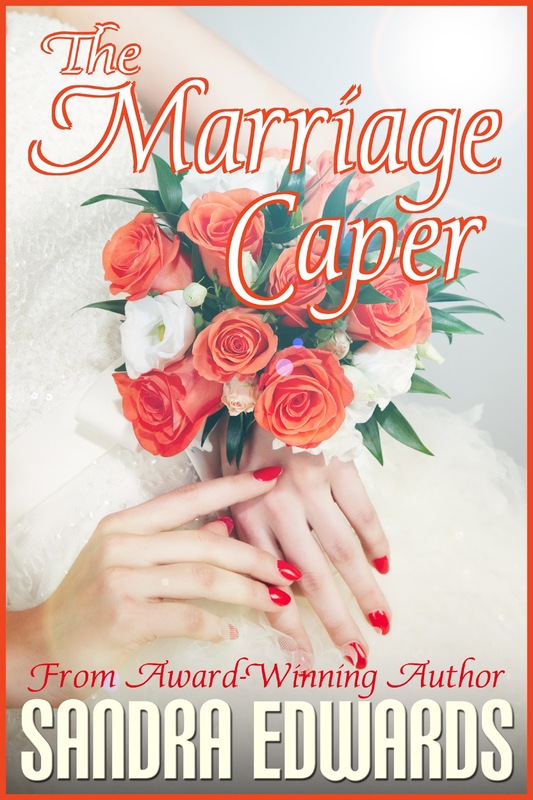 The Marriage Caper is a quick, fun read. Written simply, The Marriage Caper is a quick and easy read. 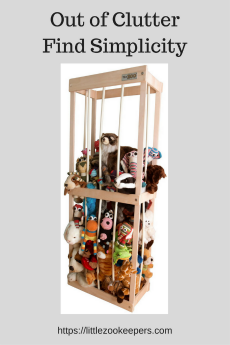 The characters are fun and Edwards does a great job at leading readers to root for a happy ending. Should you read Book One of the Billionaire Games first? I think I would read The Marriage Bargain first, it details the unique love story of the elder deLaurent brother and his American bride, but, I don’t think it’s absolutely necessary to catch up with the characters and past events. Edwards offers readers just enough information to bring readers “up to speed”. Do I recommend The Marriage Caper by Sandra Edwards? If you enjoy romantic tales where love and hope prevails—this is a great leisure read. 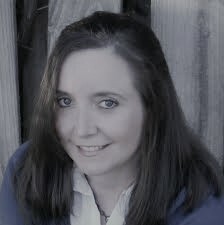 Edwards has a light, fun writing style and develops characters that are fun to love or hate. It’s a light romance book without racy detailed scenes or colorful language. I do plan to read The Marriage Bargain next—so you may want to pick up both books and read them in order! Disclosure: I received a complimentary copy of this book for use in this review as part of my participation in Promotional Book Tours. My opinion of the book is, as always, my own.